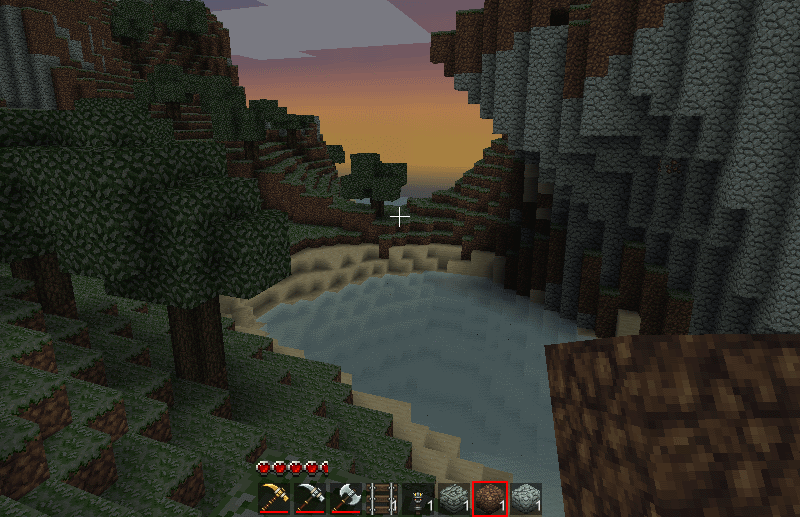 this is one of my first minetest texture pack not completed but it will work with latest dev version. i named it hallowtest because it has a slightly dark feel to it. 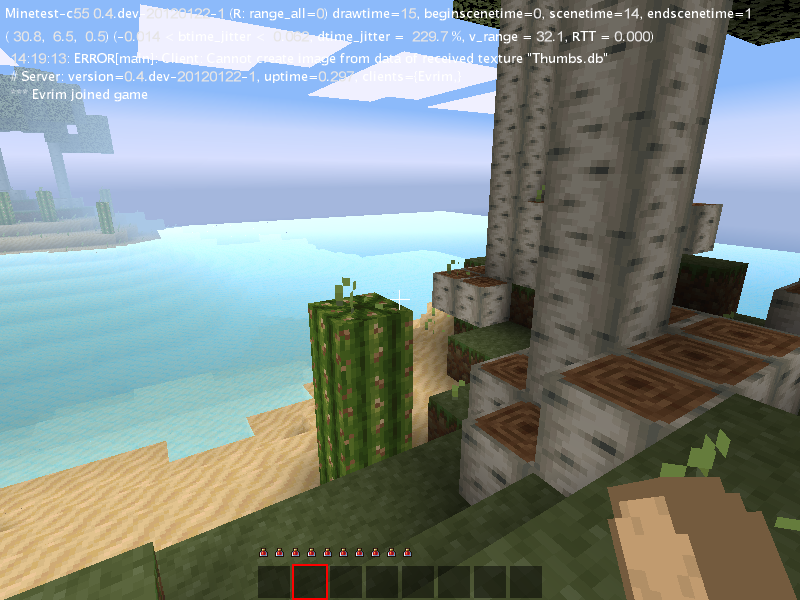 Note:Grass textures are a work in progress! I made a very simple Texture Pack. The most Textures use only 2 or 3 different colors. 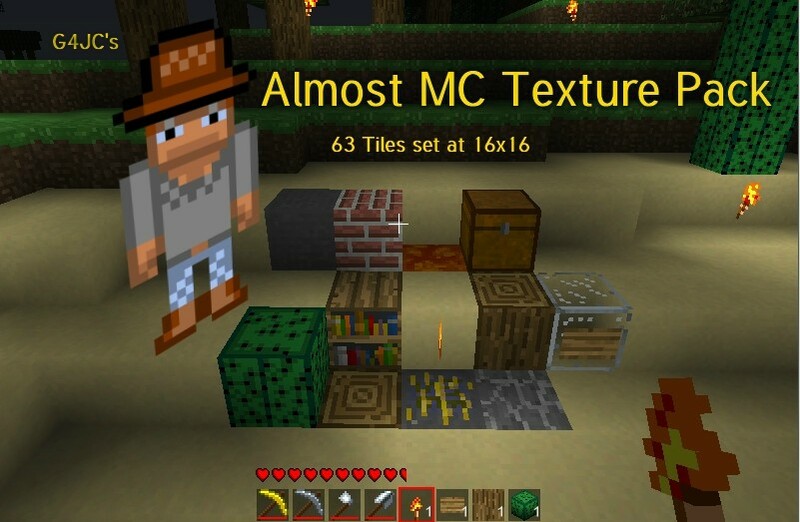 I think this is a unique texture pack as usually minetest texture packs use a lot of shading and colours.